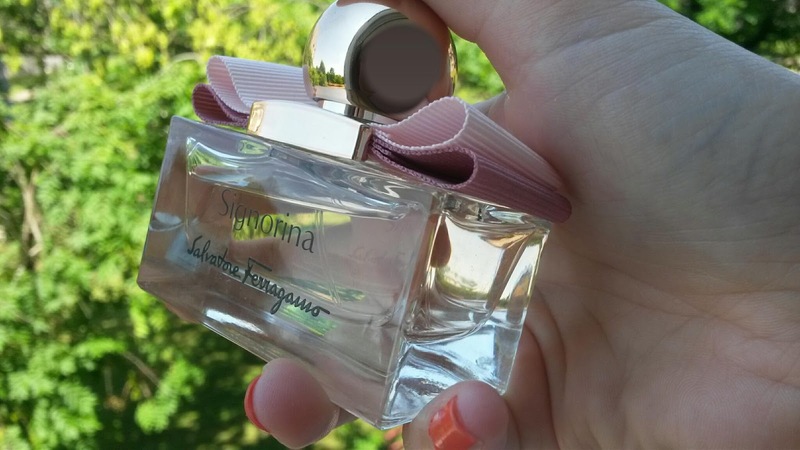 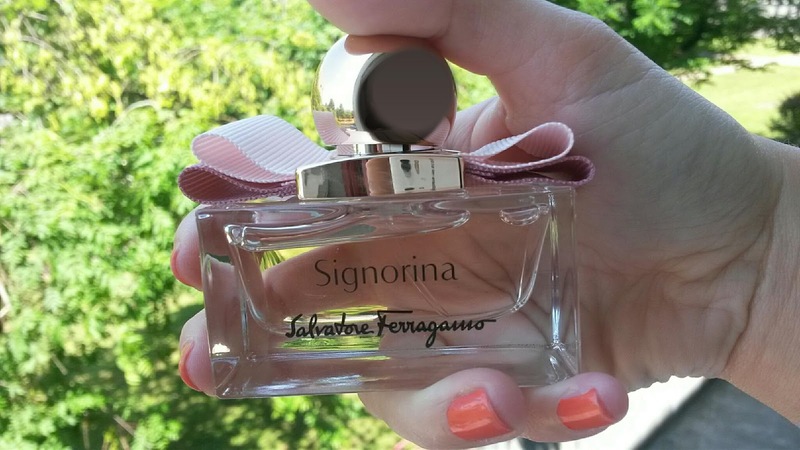 My Eau de Parfum smells like a floral bouquet... Signorina Eau de Parfum by Salvatore Ferragamo. 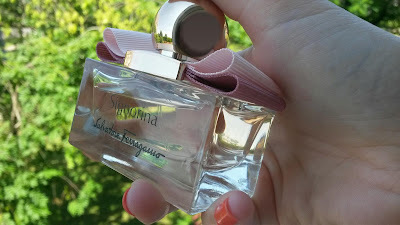 Jasmin, pink pepper, red currant and patchouly... This is the scent of my summer!